Rolling out a brand new LMS can be a daunting task. When should you start? What should you do? 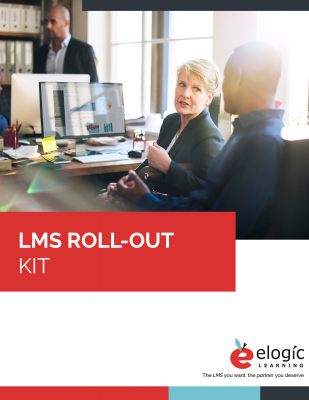 With a few key planning documents, you can actually create a thorough and effective rollout plan for your new LMS. Understand the who, what, when , where, how. Make a game plan including timing and message delivery vehicles. Ideas for effective user engagement. A sample announcement to model your own after.